My friend and I are currently working together in a multirotor competition. He's an experienced flyer and I'm more of a numbers guy (though my background is in software engineering, not aviation). Our latest challenge involves maximizing our Lift to Weight ratio. Essentially, we're going to measure how much our craft can lift and divide that by our craft's weight. My preliminary research seems to show that the most obvious way of doing this is by adding more motors+props to the craft. So, we're considering building a bare-bones dodeca-copter. This seems like a very simple approach... maybe too simple. I'm worried that although it's very intuitive it may also be very naive. So, I ask the community, is our approach sound? Are we missing some common optimizations that could help us? In other words: How to maximize your practical lift/weight ratio in a multirotor? The only frame material we have access to right now is square aluminium tubing. Each "bar" of tubing weighs about 88g. If I'm doing my calculations correctly then it seems that our best option, given our limited resources, is an octocopter on 4 arms. I'm not all that surprised since this configuration has the highest %age of total weight associated with motors. Is 6.56 a decent Lift to Weight ratio? Is there anything else we can do to improve it? So, all in all, not too far off from our "ideal" prediction. To maximize lift, use the most powerful motors and let them turn the propellers at the highest possible speed. To minimize weight, make the structure as light as possible (use round carbon fiber/epoxy tubes instead of square aluminium ones, for example) and use only as much batteries as needed to achieve lift-off. I would expect that there should be some more rules to ensure that the winning entry is actually useable. You did not mention any of this. Now efficiency comes into play, and the number of parameters to watch goes up. A lot. Make sure that your propellers act on as much air volume as possible. Let them run at a reduced speed for better efficiency. You need to test your particular engine-propeller combination where the sweet point is - there is no general number for best efficiency. Put as little drag in the way of the airstream as possible. This requires careful study of all shapes and cross sections. See on the right side of the picture below for a general overview of the drag coefficient of different 2D shapes. 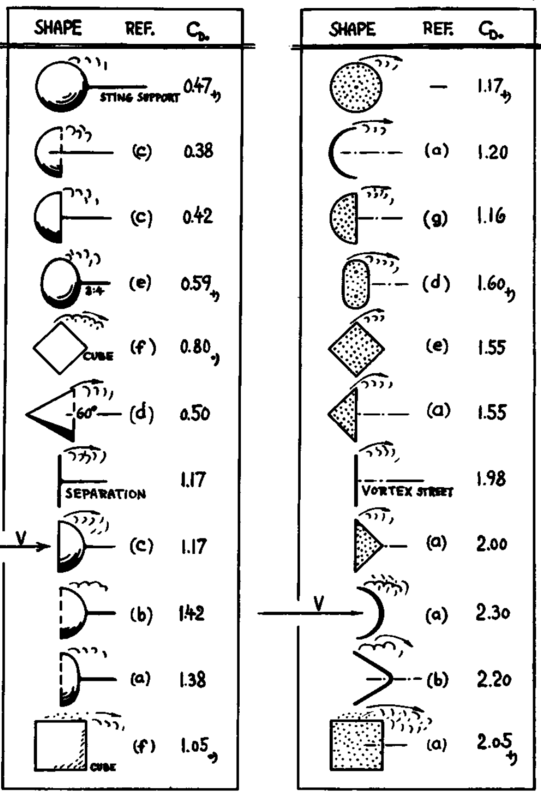 Figure 33 from Sighard Hoerner's Fluid Dynamic Drag, Chapter 3. As you can see, round is better than square. However, depending on the local Reynold number, it can help to add turbulators or local roughness to trip the boundary layer. Also, adding motors to one arm will reduce the efficiency and thrust of the second propeller. Your 8 motors / 4 arm design will end in a disappointment - you cannot simply add the thrust of an individual motor-propeller combination once they interfere with another unit. Without detailed knowledge of the rules of your competition, it is hard to give more detailed advice. I expect that a lot of educated trial and error will produce the best outcome. Not the answer you're looking for? Browse other questions tagged aircraft-design aerodynamics unmanned-aerial-vehicle lift or ask your own question. Is a golf ball surface a good idea for wings or fuselage? Does the ARCA hoverboard violate known limits on small-diameter electric fans? For a large commercial plane on landing, does the L/D ratio increase, decrease, or not change much? How does the control-board on small drones govern their flight? What is the definition of load factor & how do you apply it?